Every June, Kids Out and the Rotary Club of Great Britain and Ireland take over 29,000 disadvantaged children on organised days out all over the UK. This day out may be a visit to a theme park, local attraction or zoo. It is quite often a once in a lifetime experience for the children attending the event. 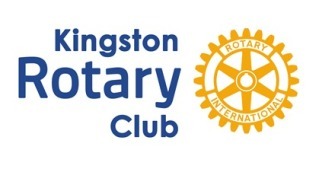 This year our consortium of four Rotary Clubs, Walton-on-Thames, New Malden, Surbiton and Kingston upon Thames are taking children from the Royal Borough of Kingston to Chessington World of Adventures.